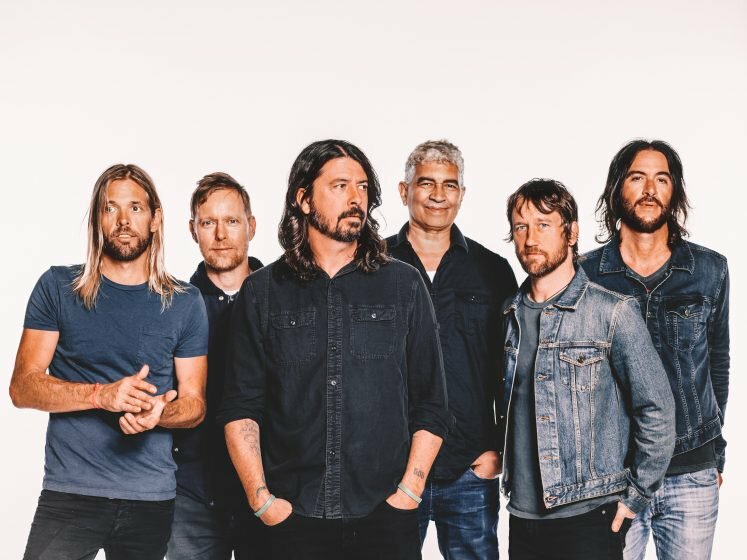 It has been announced this morning that Foo Fighters, The 1975, Post Malone, and Twenty One Pilots are to headline this year at Reading and Leeds festival. Pale Waves, Blossom and Bastille have also been announced as part of the line-up. Criticisms have been made due to the fact that there are no female headliners and just under a third of the line up is female – this includes Billie Eilish, Hayley Kiyoko and Stefflon Don. Campaigners who want an equal number of male and female performers by 2022 are meeting with officials at the European Parliament to put forward their ideas for change. 140 festivals have so far signed up for the equality pledge. The festival will take place in Richfield Park and Bramham Park over the August Bank Holiday weekend. Tickets for the festivals go on sale on Friday.